IT STARTED in school, moved to a secret makeshift bedroom in a Glasgow factory and ended with a stolen van on a London street. 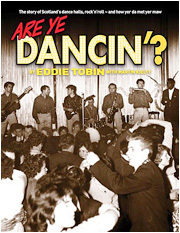 But between those events lay hundreds of concerts, gang warfare, fan hysteria including a riot involving 7000 people, work with David Bowie, and a single that was a hit but went unrecognised. 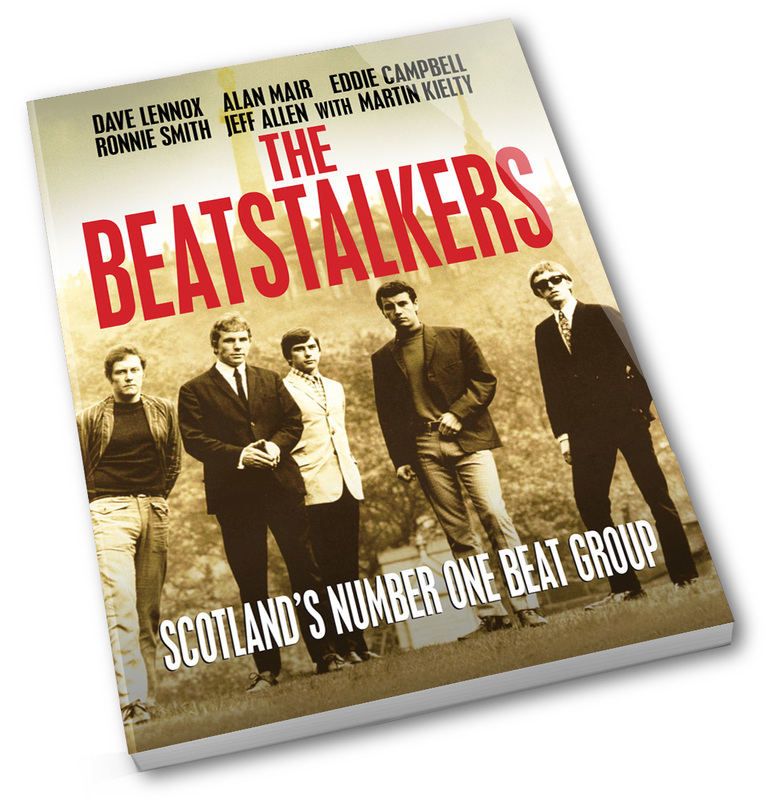 This is the story of the Beatstalkers – Scotland’s number one beat group. 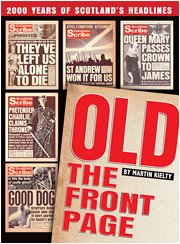 Dave Lennox, Alan Mair, Ronnie Smith, Eddie Campbell and Jeff Allen were national heroes by their teenage years. By the mid-1960s they’d become one of a handful of Scottish artists to appear on TV’s Ready Steady Go!, sold out 14 nights in the iconic Barrowland Ballroom, sold out a six-week residency in London’s legendary Marquee Club – and even sold out a show where only cardboard cutouts appeared on stage. 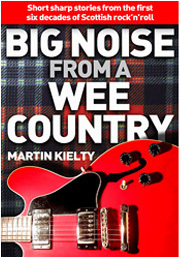 They lived and played through Glasgow’s No Mean City era and gathered the bruises to show for it. Influenced by The Who over The Rolling Stones and The Beatles, they pioneered an approach to music that set them on the road to fame and fortune – even though they eventually drove off it. 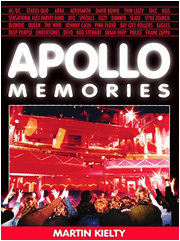 In this book, for the first time ever, all five Beatstalkers recall the highs and lows of life on the road in the UK and Europe. Their story is illustrated with dozens of long-lost pictures. It’s a hint of nostalgia – but more importantly, a history of social change and a musical force that was much more successful than any of its members realised at the time. 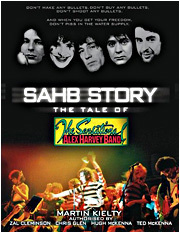 Martin Kielty has written a string of books about Scottish rock’n’roll history including Apollo Memories, SAHB Story: The Tale of the Sensational Alex Harvey Band, Are Ye Dancin’? 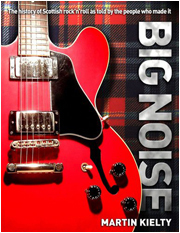 and Big Noise: The Sound of Scotland. He’s a gigging drummer who’s paid his dues as manager of SAHB and The Rezillos, and writes regularly for the biggest music magazines in the UK. If you would like to be notified when more information is available please submit your email address below.